Indradyumna Swami Maharaja is a disciple of A. C. Bhaktivedanta Swami Prabhupada founder of the International Society for Krishna Consciousness (ISKCON), a sanyasi traveling monk, and a guru or spiritual teacher in the Chaitanya Vaisnava spiritual tradition of India. 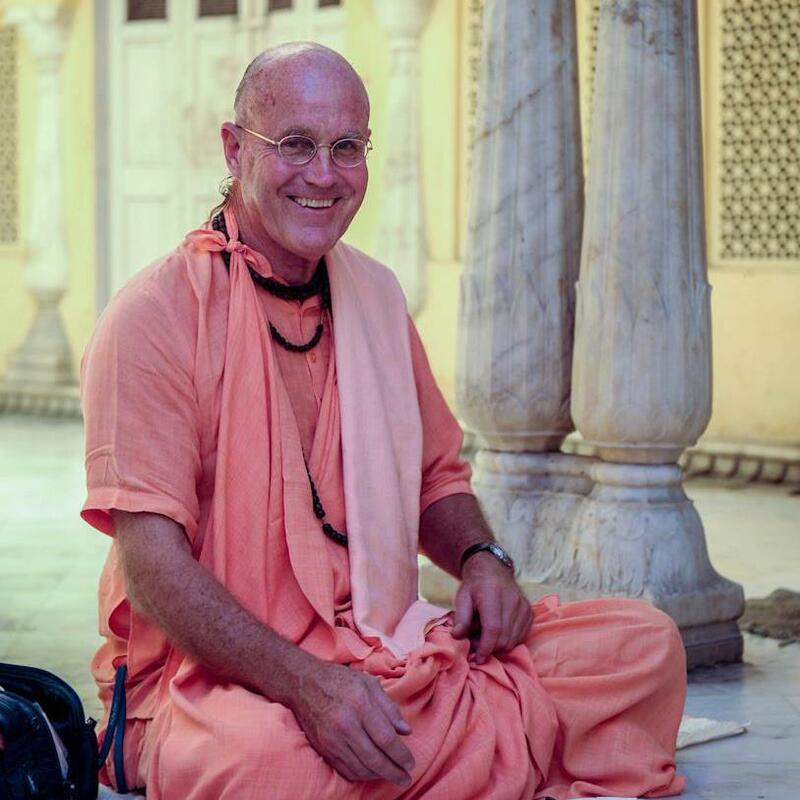 Each year Indradyumna Swami Maharaja circles the globe spiritual teaching the message of the Bhagavad-gita and introducing people to kirtan chanting. 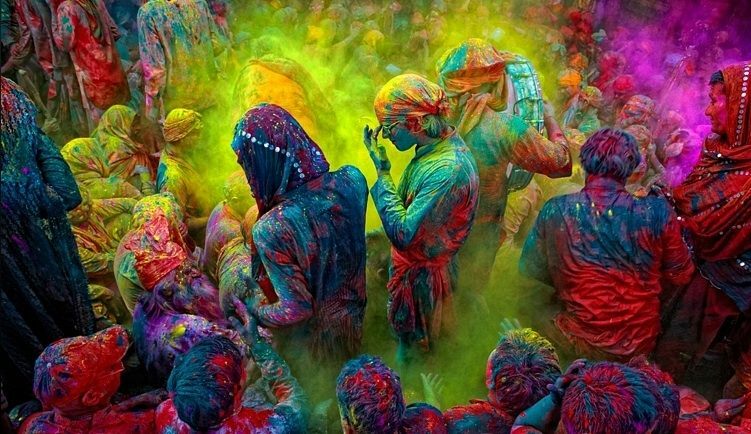 His yearly activities culminate in coordinating the annual summer Festival of India tour on the Polish Baltic coast from June to September. He also often leads pilgrimages to Krishna’s holy land Vrindavan in North India during the sacred month of Kartika October/November. Indradyumna Swami Maharaja shares his experiences and realizations as a traveling preacher in a journal The Diary of a Traveling Monk. The journal is also published each year as a book. Chapters from Diary of a Traveling Monk are available in soft form on his website. Being an avid and very talented photographer, Swami regularly shares his photographs in his Facebook posts and his diary. You can also find Indradyumna Swami on Facebook.